There is an online rumour that a serving of Smarties is 17 sweets. This is misinformation. 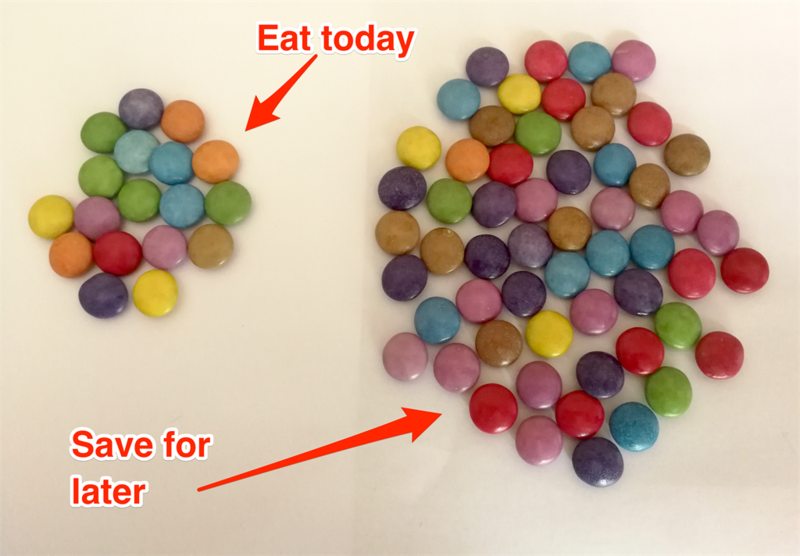 A single serving of Smarties is, in fact, 18 sweets. If you want to stick to single servings, be prepared to hold back on the Jelly Tots and assorted liquorice too. 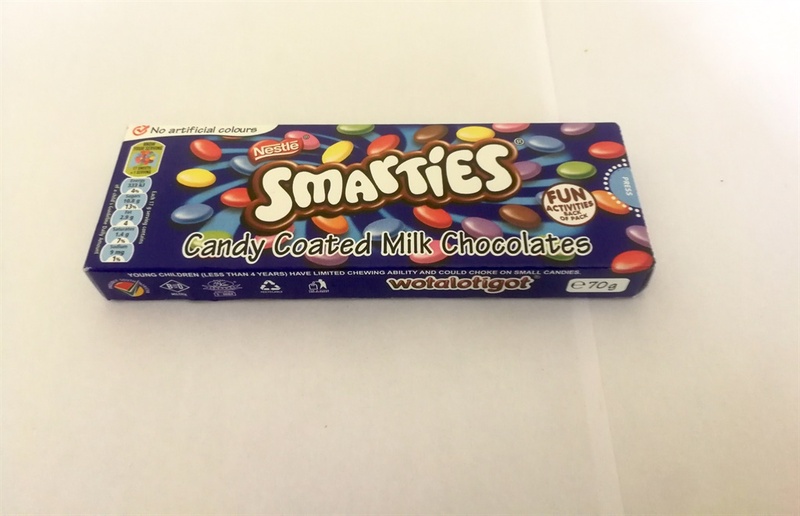 According to online rumour – mercifully untrue, according to our independent evaluation – a single serving of South Africa's beloved Smarties is 17 sweets. 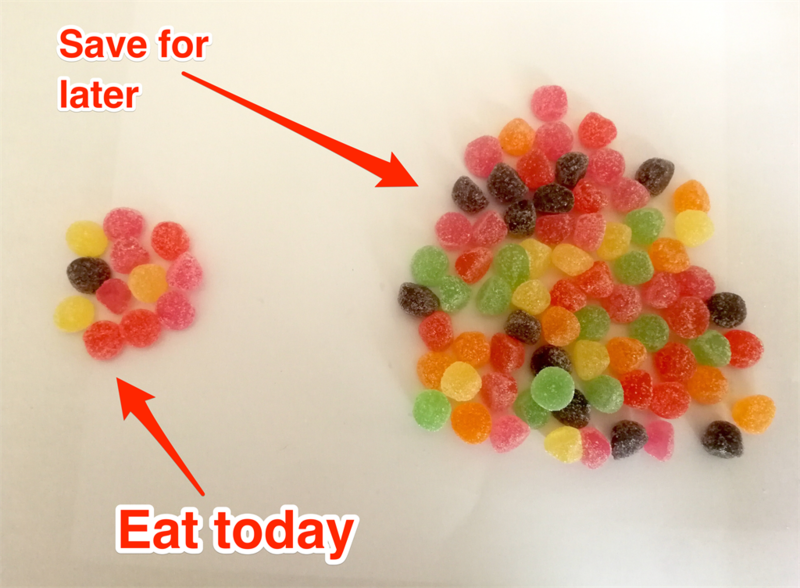 Our investigation found that a single serving of Smarties is, in fact, 18 sweets. And the situation is equally grim when it comes to Jelly Tots and Liquorice Allsorts (even of the mini variety). 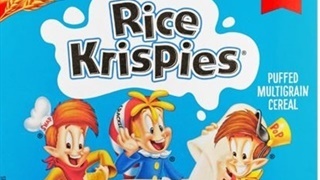 If you want to stick to a single serving, it turns out, you have to put most of a standard pack of each of those sweets away for the next day. 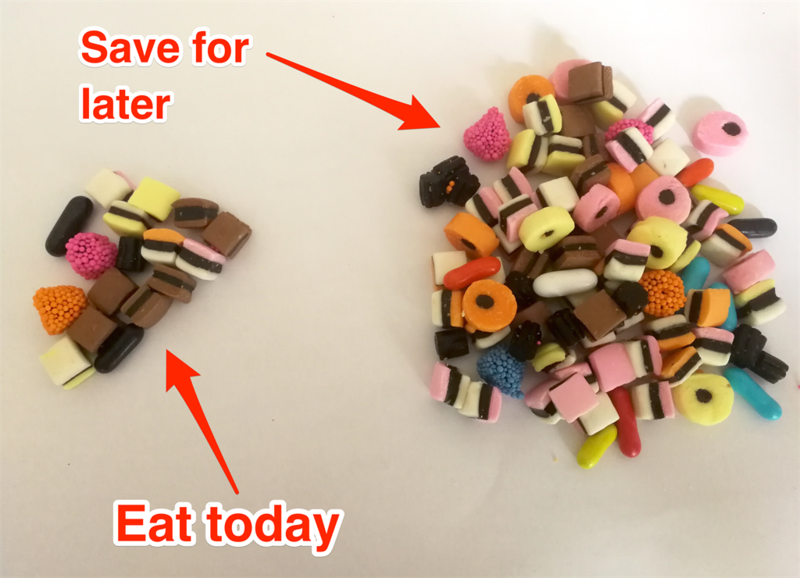 Here is how many Smarties, Jelly Tots, and Liquorice Allsorts you are supposed to eat, according to their serving sizes. 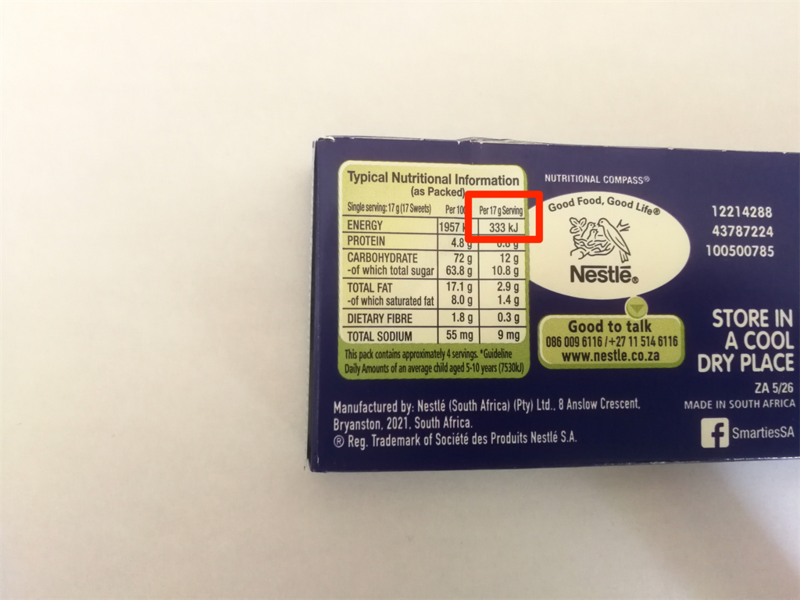 A single serving of Nestlé's Smarties has 10.8 grams of sugar, which is roughly 30% of the current total daily recommended sugar intake. 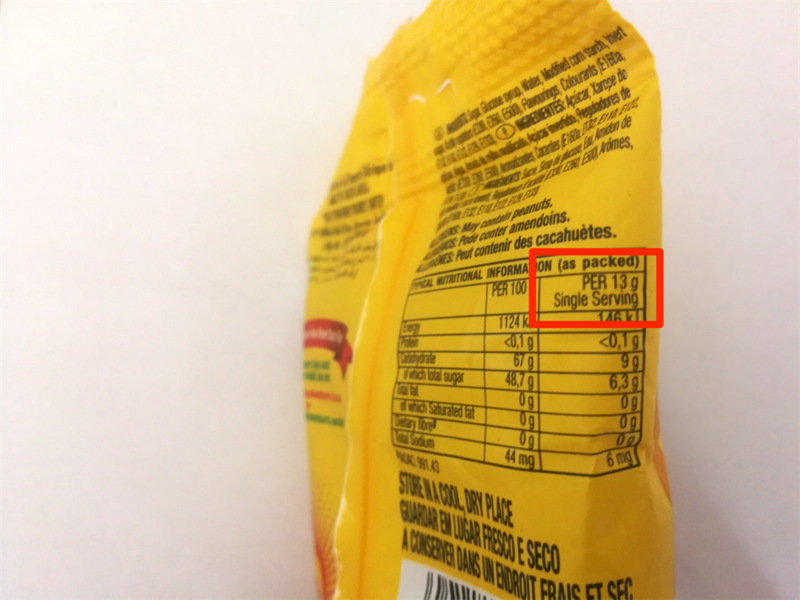 A single serving is 17 grams. 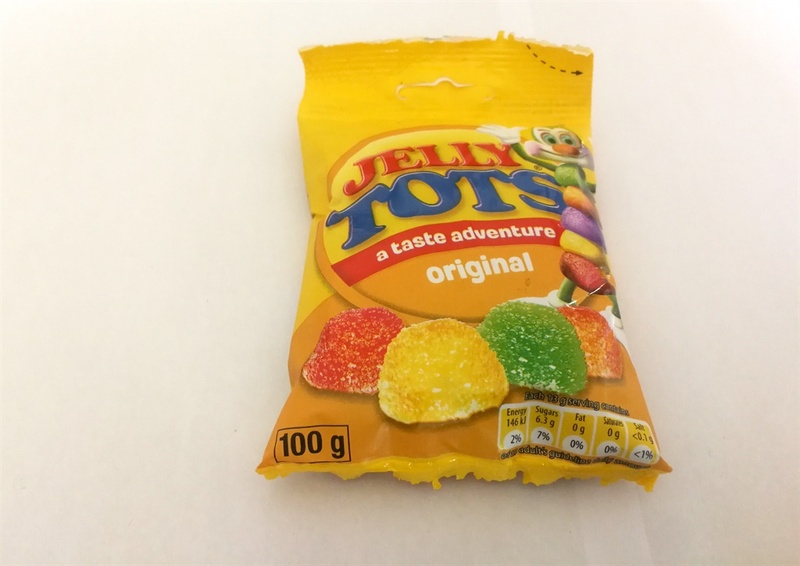 Beacon Jelly Tots, made by Tiger Brands, has 6.3 grams of sugar per serving, which is a little under 20% of the recommended daily sugar intake. 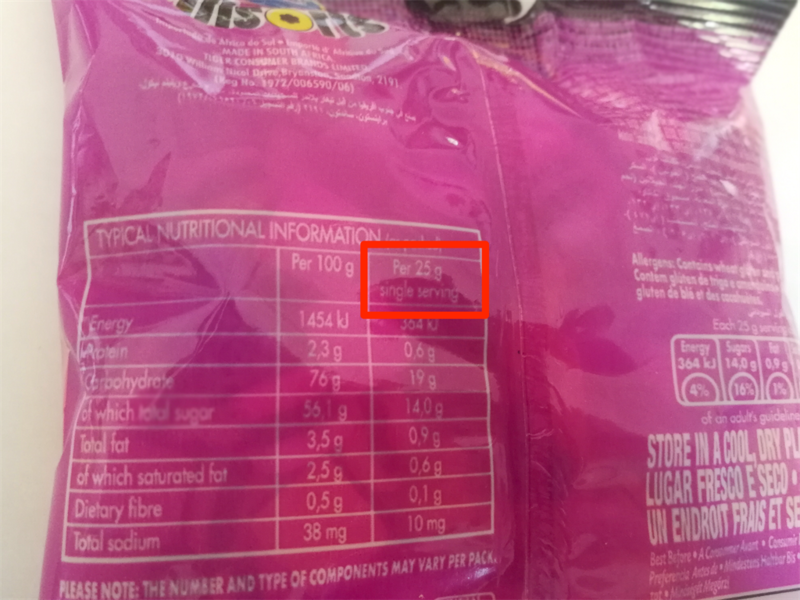 A single serving is 13 grams. 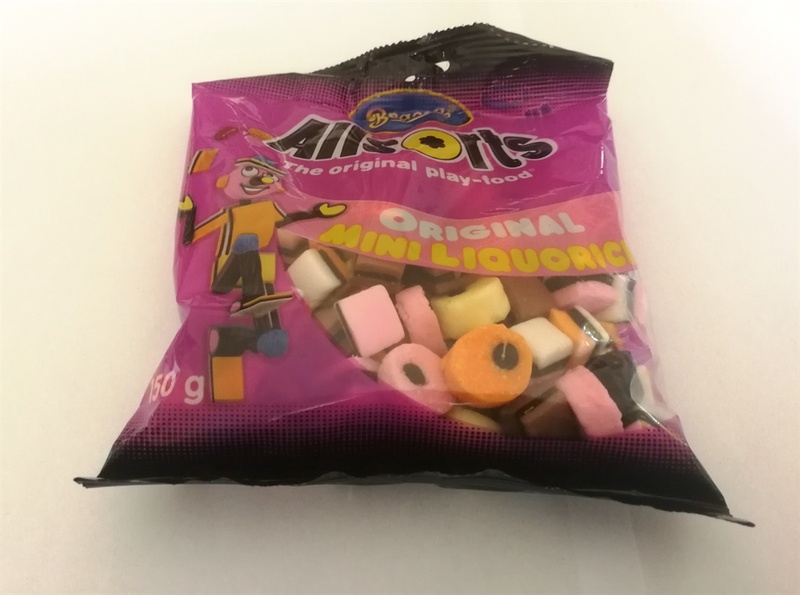 The "mini" variety of Beacon Liquorice Allsorts, also made by Tiger Brands, has 14 grams of sugar per serving, which is about 40% of the total recommended intake. 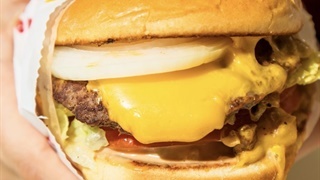 A single serving is 25 grams.